AsiaSat 9 Satellite Pre-Ship Review (SPSR) was successfully held on 7 Apr 2017 at Space Systems Loral (SSL). SSL presented the performance data of the spacecraft, deep dived into each subsystem. Data was critically reviewed. Apart from this, launch mission and in-orbit-test were also on the agenda. At the end of the review, both AsiaSat and SSL agreed that AsiaSat 9 is ready to ship to the launch site as soon as required. 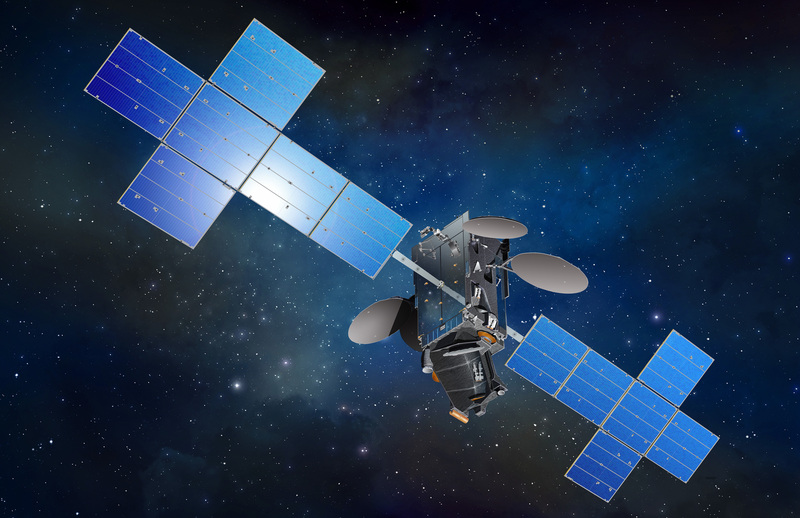 This is a critical milestone of AsiaSat 9 program and opens the new chapter which means AsiaSat 9, one of the most powerful satellites in the Asia-Pacific will be available to serve the region in the near future.